It is the best to take a local guide when it comes to traveling in a timeless city like Istanbul. Don't go alone take a local with you. We work only with locals and only with the bests. Come and join our well organized Istanbul City Tours. Our walking and bus tours can be seen in the lower tours section. Visit, Enjoy and Remember Istanbul with us! We will help you to create the best itinerary for you. We listen your wishes and needs and our travel experts will create what is most suitable for you. Let's talk and let's create your dream tour together! We believe our guests should not stay in the borders of any pre-created itineraries. Feel free to contact us about your questions and recommendations on our tours. Also never hesitate to ask questions to us even if you book a tour with us or not. We, as locals of Istanbul, will feel great to help visitors of our ancient city. Visit, Enjoy and Remember Istanbul with Us! We wish you to feel comfortable when consulting and booking with us. 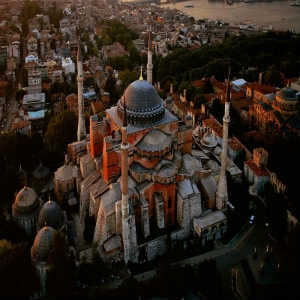 We, at IstanbulToursbyLocals.com, live in Istanbul and enjoy this city’s intact, unique beauty every day. It inspired our enthusiasm for learning more about its people, history, culture, wildlife and ancient places. This irresistible enthusiasm motivated us to create Istanbul Tours by Locals. 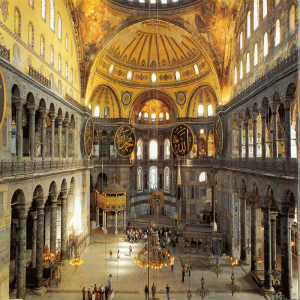 It will be our great pleasure to invite you to enjoy the beauty of this city and live with us our passion for Istanbul! IF YOU LIKE ISTANBULTOURSBYLOCALS.COM, PLEASE SHARE IT!